I'm sure you do. There will always be that one person whom we know who is; they could even be someone who is very close to us, or even a loved on. And how many times have you ran out of things to say, words to advise, past recent histories to cite, and yet, they still do the same thing over and over again? If only you can, no? But you can't, especially when they are someone you're truly close with, and/or worst, a loved one. There's a reason why it's called an addiction. 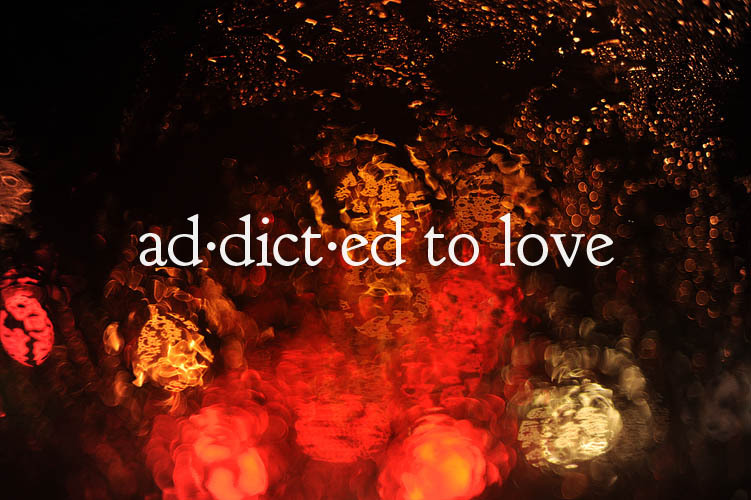 Like any other addictions, they need to, first and foremost, admit they have a problem. And like most addicts, most of them would never admit to being one. So, again, what do you do? Or, what can you do? And it's really sad, ain't it?